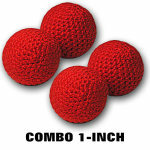 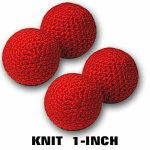 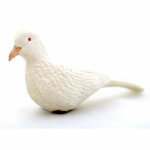 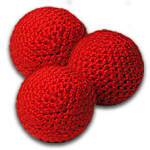 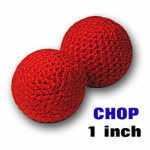 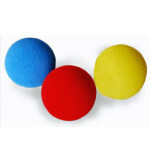 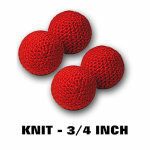 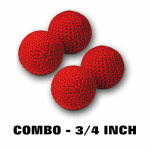 Set of THREE large 2-inch knit balls make an impressive ending to your routine! 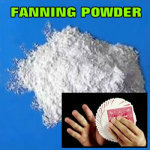 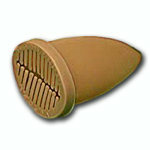 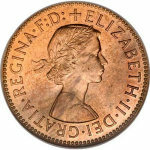 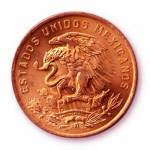 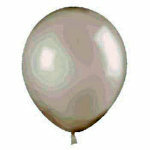 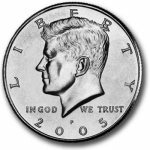 Use this real English penny coin in many coin tricks! 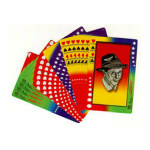 Eight different fanning flourish patterns on one deck! 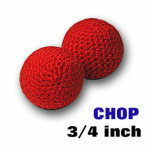 Set of three ungimmicked balls for ending Cups and Balls routine! 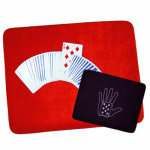 Chosen card appears on the back of the mat! 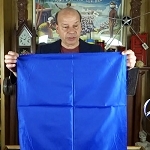 Large opaque cloth for covering items! 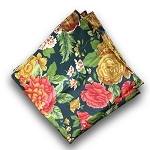 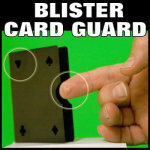 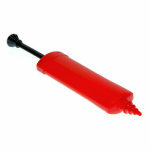 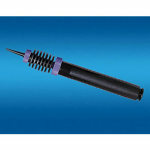 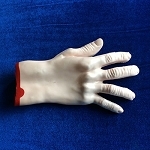 Vanish an object up your sleeve- the easy way! 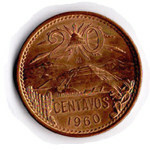 Authentic centavo metal coin to use in coin magic effects! 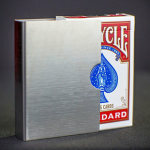 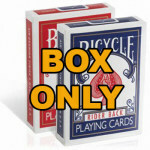 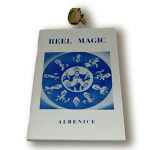 Do magic no one else is doing- with this reel and book! 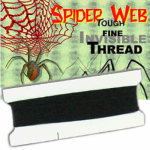 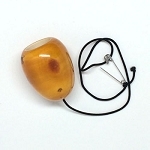 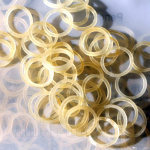 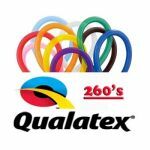 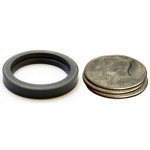 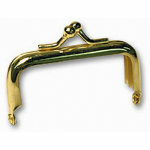 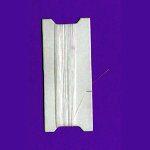 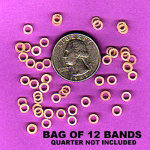 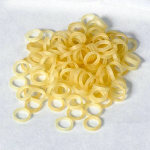 Top quality bands last longer, are stronger, and are the right size for your trick quarters!